The Bulgarian Orthodox Church has announced it will help migrants who have arrived in Bulgaria, but has urged authorities not to let any more migrants in. “We consider that our government should in no way allow more refugees into our country. For those who are already here, it is right for us, as Orthodox Christians and as a society, to look after as much as we can and as much as our scant resources allow us, but not any further,” the Holy Synod – the church’s top executive body – has explained in a statement. The text also reads that the problem should be solved by “who created it; it is not right for the Orthodox Bulgarian people to pay the price of us disappearing as a State”. 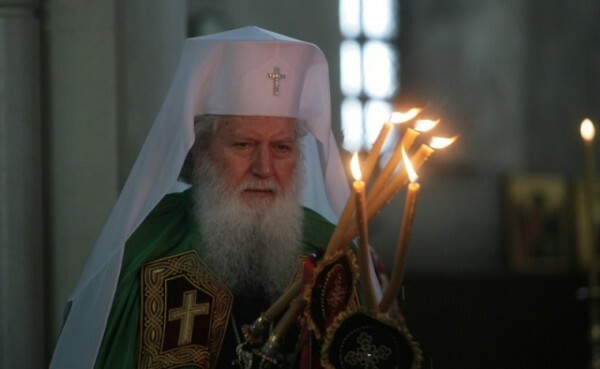 “Also, [it poses] the question what spiritual context, what spiritual environment will the Orthodox Bulgarian people live in if this influx continues to the extent that it shifts the existing ethnic balance in the territory of our Fatherland Bulgaria that God determined for our Orthodox people to inhabit,” the statement goes on. The Synod has also advised the government to urge an “end to wars” in the Middle East and North Africa in its dialogue with “all international organizations” and also to table the question of “inter-religious tolerance” in countries such as Egypt, Syria and Iraq. Presided by the Patriarch (currently Neofit I), the Holy Synod is the governing body of the Bulgarian Orthodox Church, in a country where Orthodox Christianity is the religion of the majority.